LADSON, S.C. – Where’s the nearest ATM? As they leave Florida and make their way to Georgia for their next tournaments, there’s a good number of Shimano and G. Loomis sponsored anglers looking for an ATM that takes deposits. Led by brothers Chris and Cory Johnson and their second and eighth place finish in the Bassmaster Elite at the St. Johns River, you had to catch big bass – and put your rods and reels to the test, to leave the Sunshine State with a check. And they did. 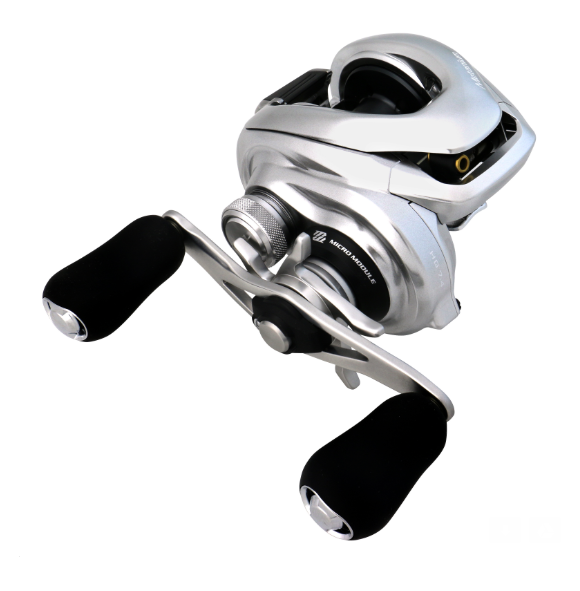 Both brothers relied on some of the best in Shimano technology by using Metanium MGL baitcasting reels. While they match the reel to various G. Loomis NRX rods depending on the techniques and situations, their go-to stick is the NRX 894C JWR, a heavy power, fast action seven-foot-five-inch rod. New Jersey pro Greg DiPalma impressed many in his first Elite event with a 16th place finish, and B.A.S.S. Elite veteran Bernie Shultz fished into the weekend cut with a 35-place finish. At the FLW Tour on Lake Toho, FLW pro Josh Douglas left the Polar Vortex back in his home state of Minnesota and obviously enjoyed the open water and warmth in Florida. He fished all four days and weighed-in 72-8 for a fifth-place finish. His primary reel and rod set-up was a Metanium HG casting reels matched on a G. Loomis GLX 894C flipping rod. The MLF Bass Pro Tour is in Texas this coming week where Shimano and G. Loomis pros Luke Clausen, Jonathon Van Dam and Dave Walker will be casting Curado DC reels and NRX rods, while Shimano pro Jason Elam has his Curado DC reels on Shimano Expride rods.